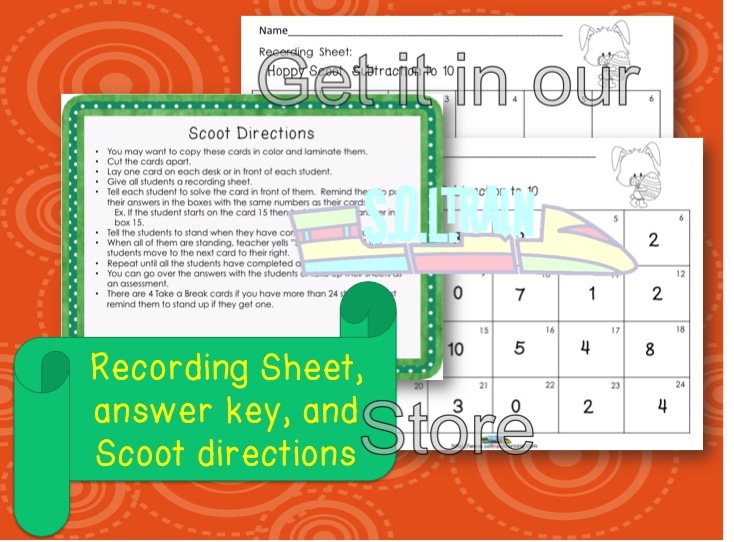 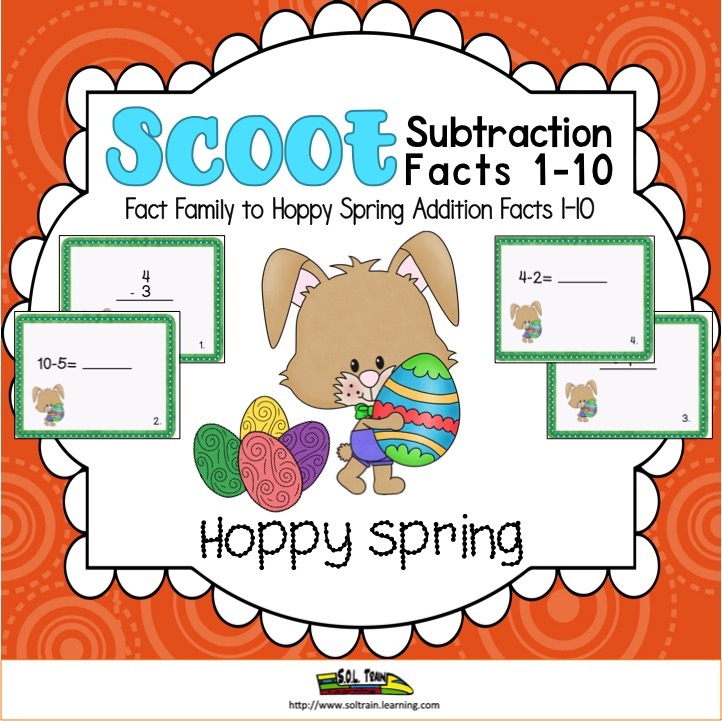 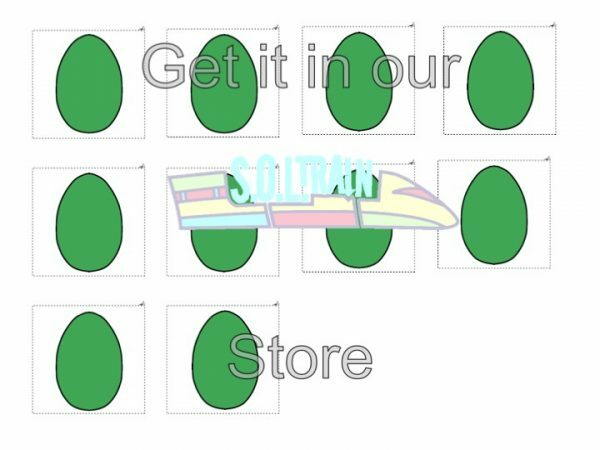 Hoppy Spring Scoot is a fun and exciting Easter math activity that gets all of your students moving. 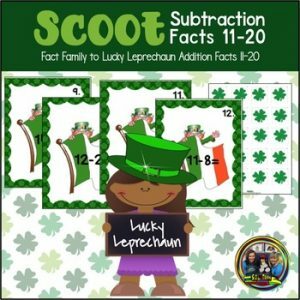 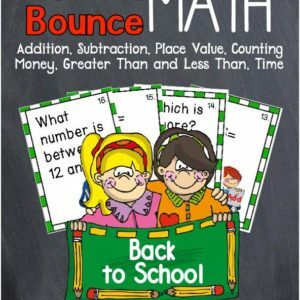 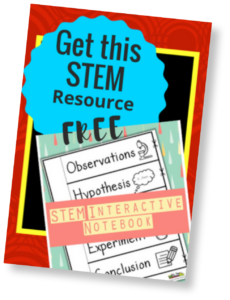 It can be used as a preview to see what your students already know, as a review or as an assessment after teaching subtraction facts to 10. Your students will also love using the cute cards and manipulatives as a spring math activity for a math center. 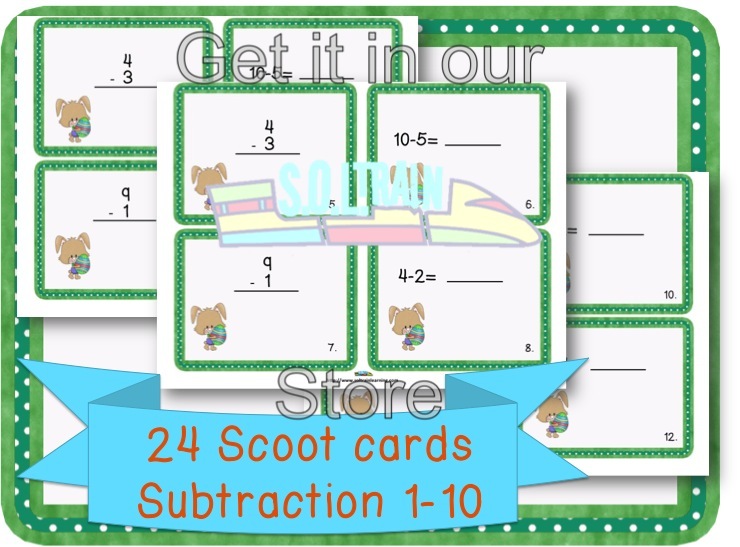 You can also use cards in a center and use the manipulatives to help the students with subtraction.